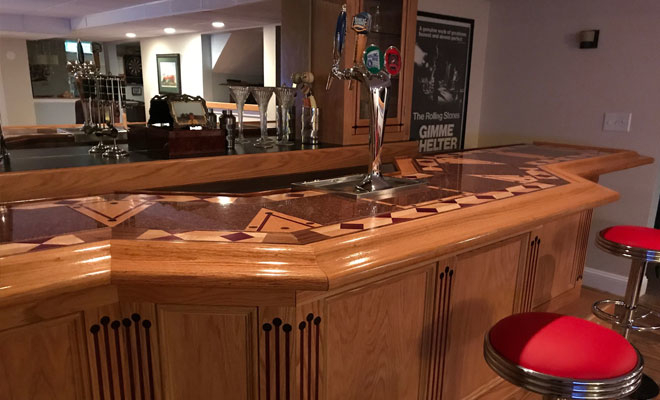 Bring the Pub to Your Home! 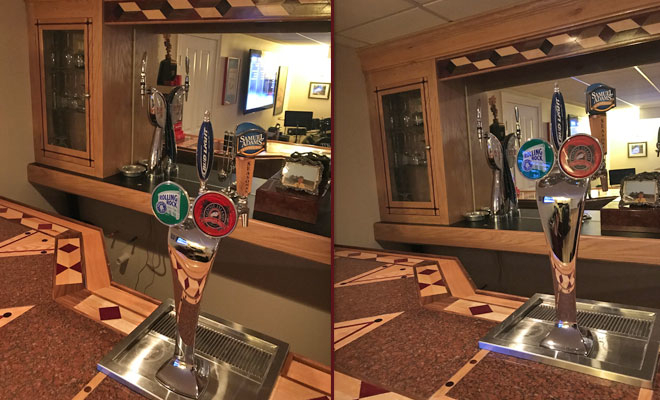 Have us install a professional draft beer system right in your home. 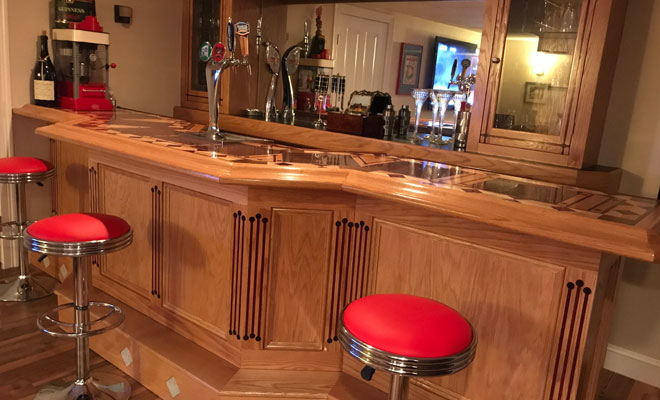 Whether you’re looking for a simple kegerator, or your Man-Cave dream basement, we can get it done. 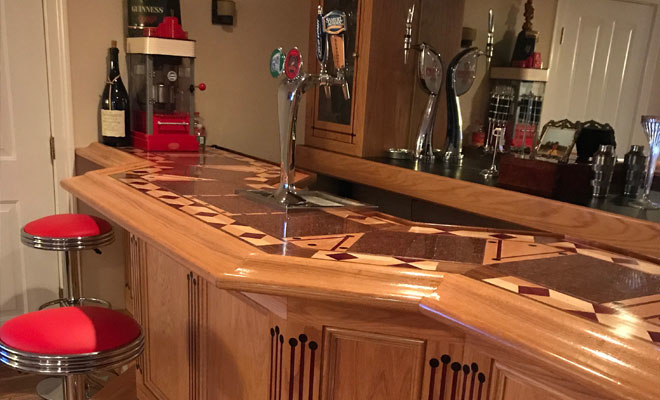 Our expert technicians will ensure your system provides cold, fresh, clean beer at a fraction of the cost for bottles or cans.